"He was a Boy Scout." "[My father] was very musical too, so he learned to play the guitar and later joined a jazz band. He was also a boy scout, In 1938 he met Lord Baden-Powell. 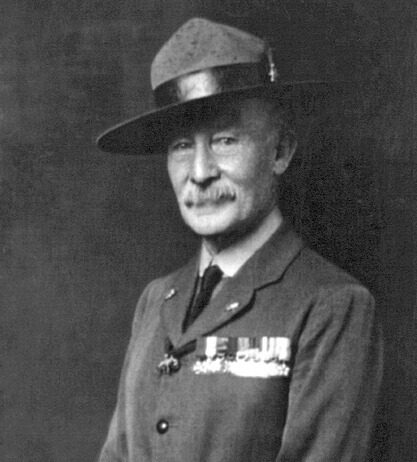 Lord Baden-Powell came to Copenhagen and shook every boy’s hand." 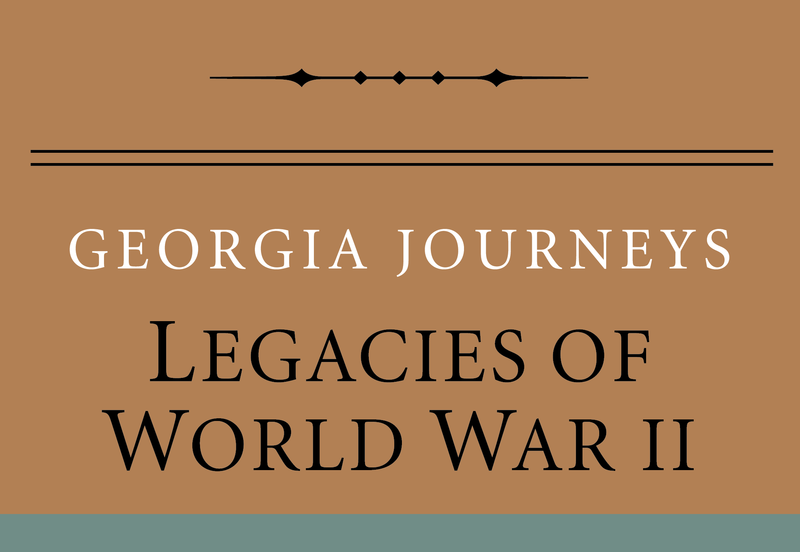 Gitte Toben, “Father's Childhood in Denmark,” Georgia Journeys, accessed April 24, 2019, http://georgiajourneys.kennesaw.edu/items/show/292.